Relish the famous Ramgarh jams- free of preservatives! Flee the crowds instead of looking for resorts near Nainital. Not many resorts in Nainital offer guests the opportunity to return with a new look on life ! Neemrana’s six cottages in Ramgarh offer their own breathtaking views of the sunrise and sunset, or both ! The 19th century colonial Bungalows are located in the Kumaon belt, approximately 35 km from other hotels in Nainital. The orchards adjacent to these bungalows hang with apricots, plums, peaches, pears and apples through the summer which make the Ramgarh Bungalows distinct from the other hotels in Nainital, and a popular alternative to cottages in Nainital. Natural Neemrana jams are made here – without preservatives – so that they preserve your health too. 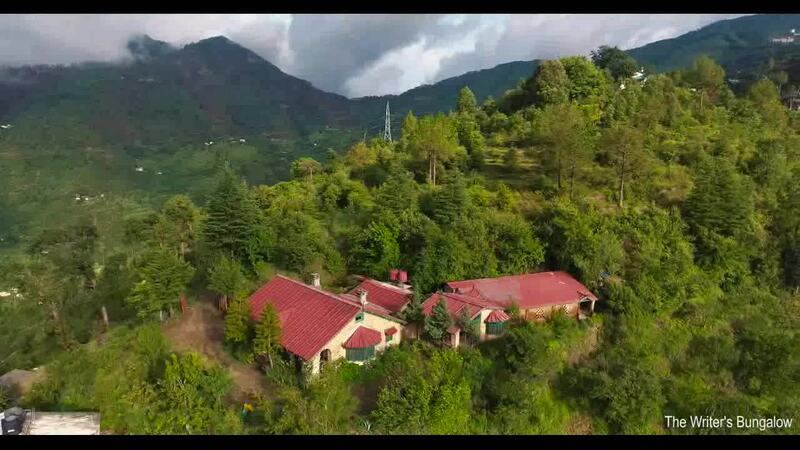 One stay here will get you started on the discovery of the best Ramgarh Hotels rather than the usual Nainital resorts.